We are engaged in manufacturing wide range of Non Ferrous Metal such as Copper Foil, Copper Sheet, Strip, Gun Metal Bush, Bronze Bush and Aluminum Sheets & Plates. These are fabricated using quality testes raw material to ensure long service life. Our range is available in varied technical specifications to meet requirements of automotive, aircraft and aerospace industries and pneumatic conveyor systems. 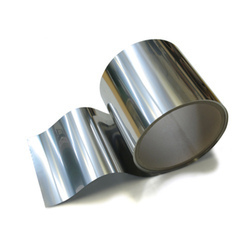 These are widely appreciated for corrosion resistance, high strength and excellent finish. We are amongst the renowned suppliers, stockist and exporters of Aluminium Sheets & Plates that are available in various shapes, sizes and thicknesses. These sheets are widely appreciated by our clients for its features such as durability, corrosion resistance, and excellent finish. We also offer customization of designs as per the requirements directed by the clients. 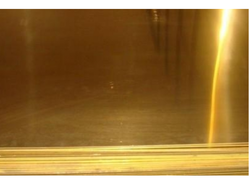 Our Brass Sheet are made up of high grade brass, which lends them high durability and reliability. 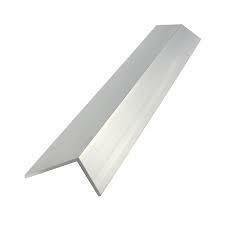 Our brass sheet are widely used by many prestigious industries, located in world. 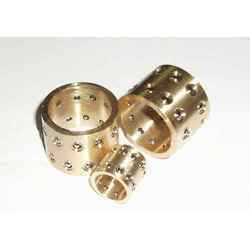 We manufacture various types of brass sheet metal components like fasteners, brass glands, couplings etc. 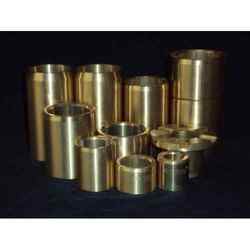 In addition to this, we are ranked as the best supplier of brass sheet metal components, situated in India. We provide brass sheet metal components at affordable prices. We are the leading and prominent Manufacturer and Supplier of Nitronic -50 L Angle. We offer a wide range of Gunmetal Bushes that are used in various pumps, engine parts and others. 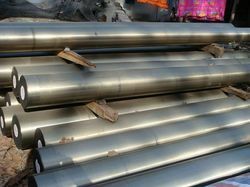 We offer finishing and rough of the gun metal bushes as demanded by the client. These bushes are appropriate for general castings have diverse applications in numerous machinery and engines. We are determined to provide superior quality products to our clients. Hence, we are offering Bronze Bush that meets the client’s specific requirements. In order to fabricate this product, we use optimum quality raw material and modern technology that ensure its premium quality. 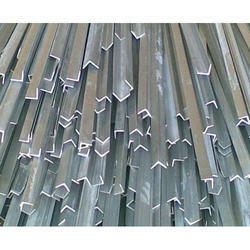 We Supply a wide Range of Stainless Steel Equal Angle Bar that are widely used in various industries. 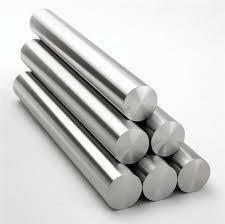 Our organization has gained rich expertise in supplying and exporting a vast array of Bright Steel Round Bars. 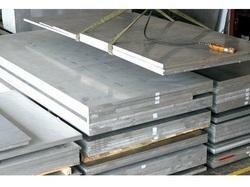 We Supply a wide range of Tool Steel Products. Looking for Non Ferrous Metal ?